The US government has demanded the information to everyone that visited an anti-Trump protest website be handed over so that the requisite legal action can be taken. The website, distruptj20.org, was created to coordinate protests on the 20th of January in order to organise protests and other general civil disobedience activities against Donald Trump and his inauguration as the US president. On the 17th of July, the Department of Justice served the website hosting company, DreamHost, a warrant to hand over every single piece of information pertaining to the disruptj20 website. The warrant covers a wide array of information such as the owners of the website and the 1.3 million IP addresses of those that visited the website. 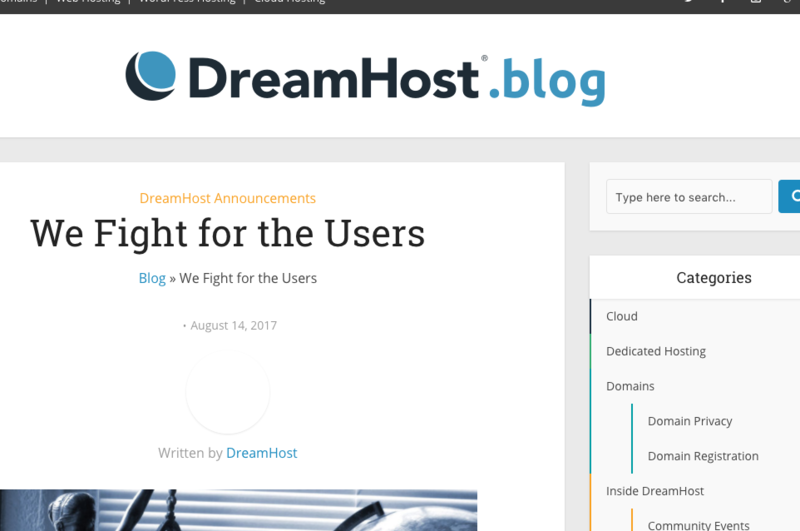 DreamHost have supplied what they call “limited customer information” pertaining to the owner of the website, this request was fulfilled just a week after the protests occurred. The Department of Justice came back after their initial request with a much broader demand, this is where DreamHost drew the line. This broad information gathering tactic isn’t necessarily uncommon, this method is often used when trying to gain information about websites that are home to things such as piracy or child exploitation. The suppression of political discourse, as is this case, is a new one for the Department of Justice. As it currently stands, DreamHost is not willing to comply with the demands from the Department of Justice in regards to the release of IP addresses of users that accessed the website. DreamHost feel this is a complete overreach of the powers given to the Department of Justice. DreamHost has complied with what they feel is an ethical amount of information and they will only comply with requests they feel are valid.